2018 "Beast of the Bay" Winner! Are you looking for a responsible dog walker or pet sitter in the East Bay? Since 2005, Doggy Lama Pet Care, Inc., has been a trusted dog walking and pet sitting service for cats and dogs in Oakland, Berkeley, and Emeryville. We do have a lot of fun at work, but we take our jobs very seriously. Our team members have experience working with animals in settings from the San Francisco SPCA to doggie day care to specialized veterinary clinics. We have policies and procedures to address most situations (for example, how to successfully introduce a new dog into an established pack). We work together as a team to support each other and you. 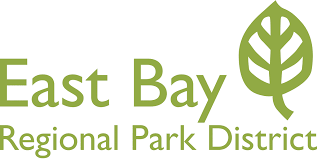 We are licensed, insured, bonded, and have permits to walk dogs in the East Bay Regional Park District (EBRPD). 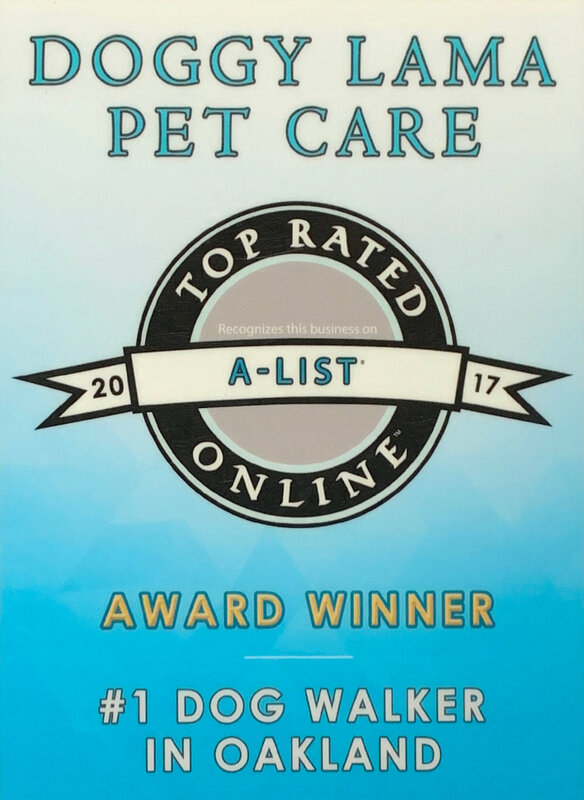 Since we've won so many awards, people tell us they consider us to be the best dog walking and pet-sitting service in the East Bay. We feel very fortunate to be able to work with the Bay Area's wonderful pets and guardians. 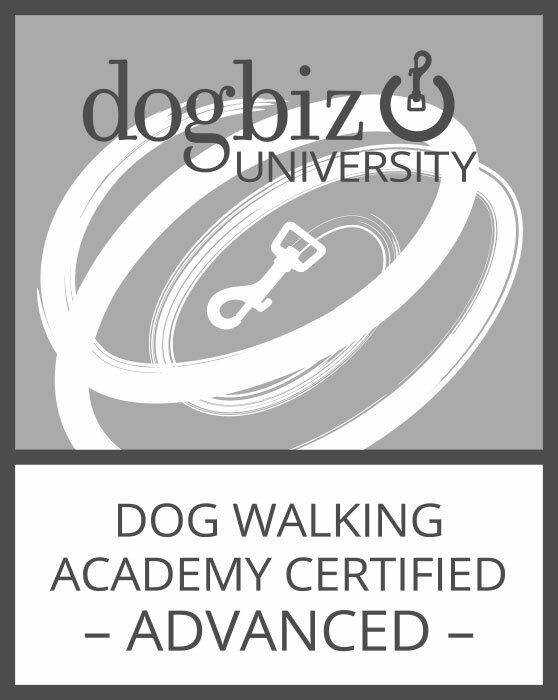 We prioritize continuing education, communication, and positive reinforcement. Our team backs each other up on the trails and remains in contact with our office staff, so you don't have to worry about your pet's safety. We will give your dog or cat a positive and safe experience. Our fees are in the middle of the range of comparable services that are licensed, insured, and bonded. Whether you're looking for individual on-leash walks for your reactive or senior dog, hikes in a pack for your active and social dog, or visits for your kitties when you go out of town, we'd like to talk to you about whether we can help you and your family. "They will love your dog like you love your dog... these are truly good people and I feel blessed to know them"